Official Tourism Information Center “Visit Iceland” developed a series of video lessons, which will help tourists to behave in unfamiliar situation. Among the rules, the website explains tourists, how to act in hot tubes. People in Iceland take hygiene very seriously, so it is vital to take shower before entering the pool. Another important topic is to make sure, that you don’t accidently damage precious wildlife and nature in Iceland. It is very important to understand that you actions might cause serious harm to fragile eco system. Among main precautions, the website warned people from jumping and walking on moss, even if it looks like a great photo opportunity. Also they strongly suggest tourists to camp in official campsites, as otherwise you might pick a place, which can be damaging wildlife. Same advice goes to official paths, it might seem fun to get off trail, but the paths are there for a reason: not only to protect nature, but also to protect you from getting hurt. Speaking of safety, if you decide to go hiking, it is essential to remember that the weather is unpredictable and changes fast, so be prepared and dress in layers. Also don’t forget to leave your travel plan here. It is really important in case of emergency. 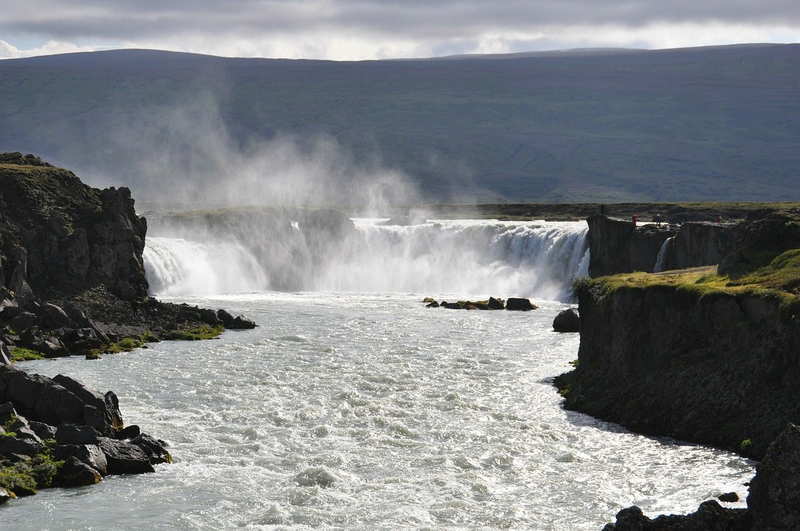 We are sure, that even with these rules in mind, you will enjoy your stay in Iceland. After all, many of us love the country for its beautiful nature and stunning landscape, let’s make sure, that it stays as untouched and preserved as it is now!